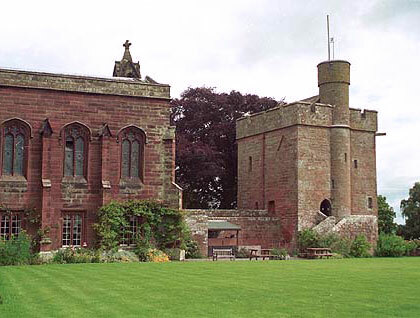 Rose Castle is the palace of the Bishops of Carlisle. The oldest part is Bishop Strickland's Tower which is a Pele tower erected in 1340 on the site of an earlier motte and bailey castle. It was badly damaged in the Civil War but was restored in the 18th and 19th centuries.